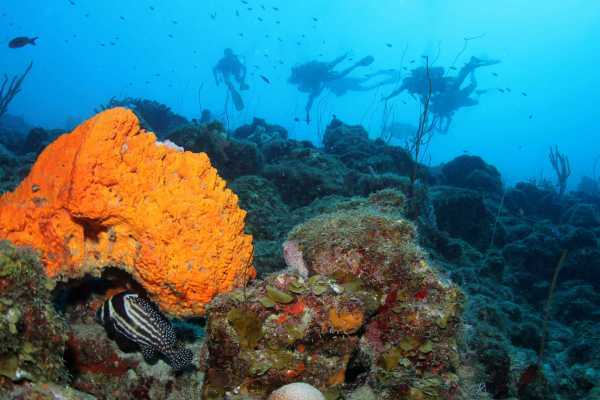 At Blue Bay Dive we have 2 gorgeous house reefs right in front of our doorstep. Both reefs we can access from the beach of Blue Bay. Turning left we reach “The Garden”, which is a nice coral slope that starts at 5m/15ft and drops down to about 50m/165ft. Turning right we reach “The Wall”. This wall starts at 3m/10ft and drops straight down to 55m/180ft. The wall is covered with a big variety of corals and known for its beautiful Fan Corals and Elkhorn Corals. At both “The Garden” and “The Wall” you will see a big variety of fish. One of our PADI professionals will show you these beautiful reefs. The thought of dipping below the surface at night seems mysterious, yet so alluring. Although you’ve been scuba diving at a site many times before, at night you drop into a whole new world and watch it come to life under the glow of your dive light. The scene changes as day creatures retire and nocturnal organisms emerge. If you’ve wondered what happens underwater after the sun goes down. 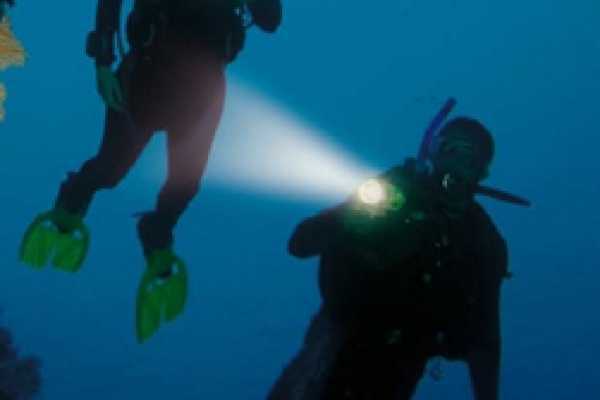 Along with your basic scuba equipment, you’ll need a primary dive light and want to have a backup light, too. Your PADI Instructor may suggest other equipment options, such as wearing more exposure protection to stay comfortable after dark. 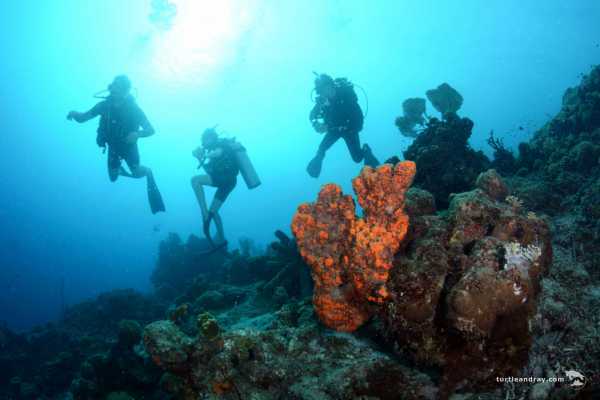 At Blue Bay Dive we have 2 gorgeous house reefs right in front of our doorstep. Both reefs we can access from the beach of Blue Bay. Turning left we reach “The Garden”, which is a nice coral slope that starts at 5m/15ft and drops down to about 50m/165ft. Turning right we reach “The Wall”. This wall starts at 3m/10ft and drops straight down to 55m/180ft. The wall is covered with a big variety of corals and known for its beautiful Fan Corals and Elkhorn Corals. At both “The Garden” and “The wall” you will see a big variety of fish. With the 1 tank guided dive, one of our PADI professionals will show you 1 of these 2 beautiful reefs. 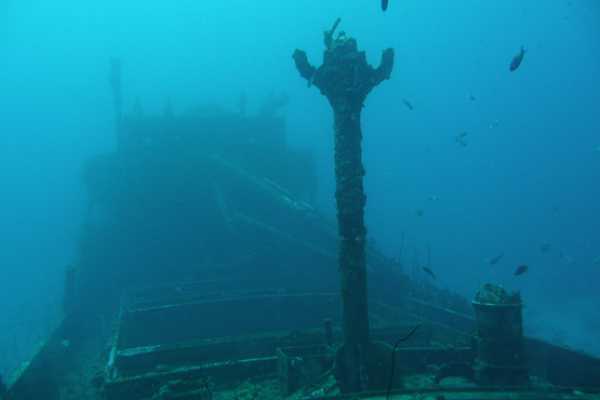 Every Thursday* we go out to dive one of the best wreck dives of the Caribbean! The first dive will be at the Superior Producer which is a deep dive; the second dive will be on one of the amazing reefs of Curacao. Since this is an advanced deep dive; a check dive with our dive center is required. *If weather conditions allow diving at this dive site. 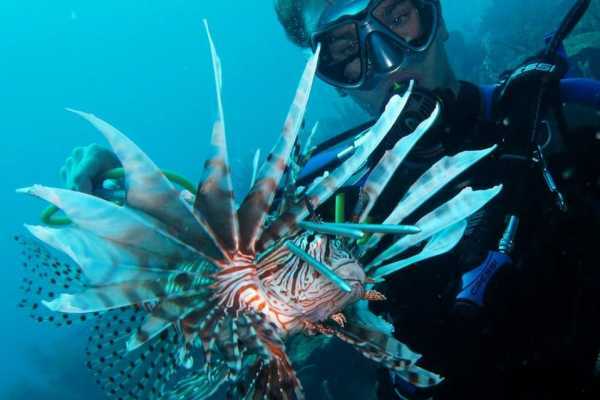 The Lionfish is an invasive species in the Caribbean. 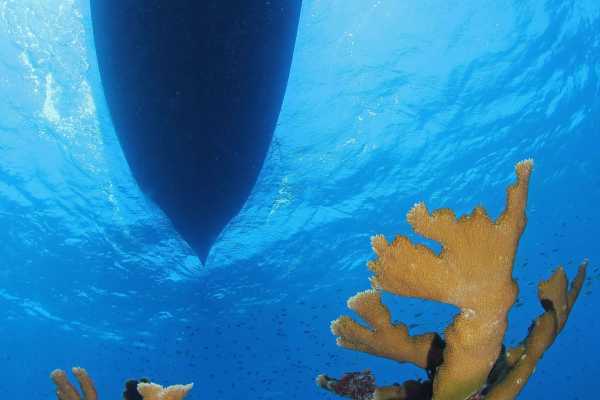 Because they don’t have any natural predators here, they have the chance to multiply quickly, overtaking and killing native species, which results in a huge danger for the aquatic life on Curacao. To control this invasion, hunting lionfish is only allowed under strict rules. During this dive, you learn how to hunt on them and how to prepare them. At the end of the dive, you could bring your caught lionfish to the restaurant who will turn it into a delicious meal!